ADYOULIKE, the leading native technology platform, has announced the launch of Native Stories, a new mobile advertising format, in exclusive partnership with GMC Media, part of the Marie Claire Group. This new 100% mobile experience, unique to the market, is a response to the rise of the ‘Stories’ format on social platforms. 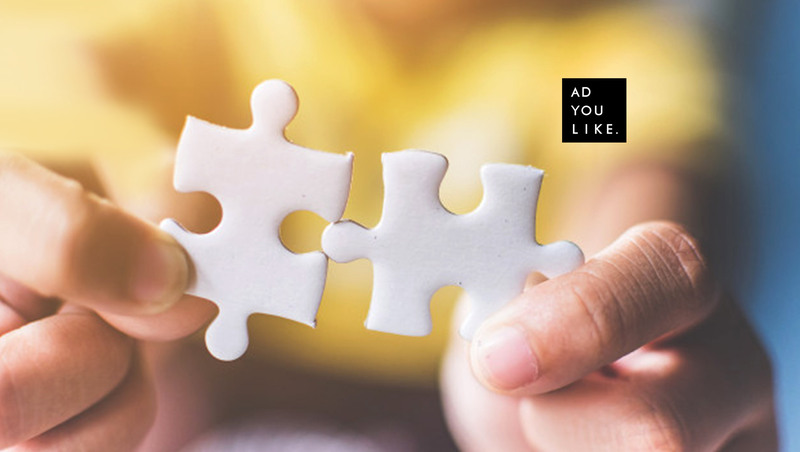 ADYOULIKE Native Stories allows premium publishers to create in a few clicks a content carousel at the top of all their mobile pages across the Open Web and monetize it with advertising sold in a Stories format; for an experience similar to that available on Instagram or Snapchat. The Stories format follows technical specifications similar to those of traditional native formats, unlike the image or video that must respect a 9:16 ratio. “We are delighted to be the exclusive partner for the worldwide launch of this Native Stories format with ADYOULIKE. The integration of social user experience within a media site, offers real innovation for our business. This is an opportunity for advertisers to be able to deploy content developed for social media beyond platforms and deliver them in a Digital Ad Trust media environment where brand safety is key. “We are excited to unveil our Native Stories product and to partner with GMC Media for launch. Already two million advertisers use Stories on Facebook, Instagram and Messenger. We know that brands want to diversify their investments outside of these social platforms, which more than ever before are being challenged, so we have created a new Native Stories format inspired by Instagram Stories for all premium publishers. “Thanks to our technological know-how, we are committed to restoring a balance between what “walled gardens” can offer and what our premium publishers can offer from the “Open Web” and as always helping publishers to generate as much value as possible for their media brand, by themselves and for themselves, primarily on their own sites.